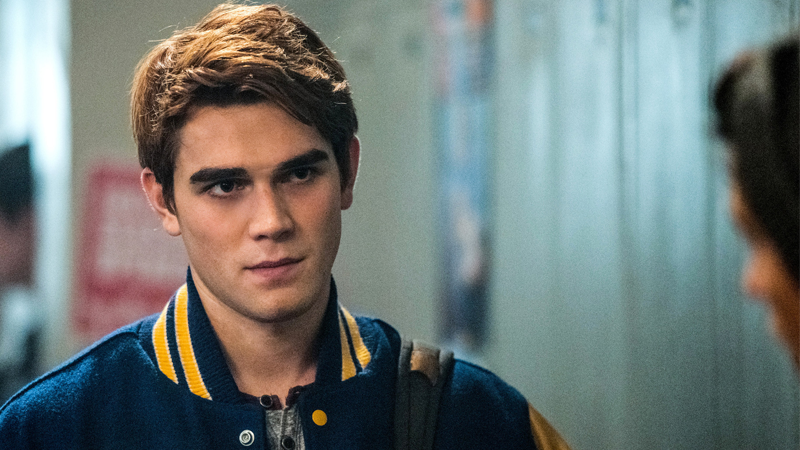 Riverdale’s K.J. Apa was involved in a car accident last week after working a 16-hour day filming the show’s second season. Although thankfully the actor escaped with minor injuries, the accident has raised new concerns about about on-set safety at the end of a summer that’s led to some tragic accidents in the film and TV industries. This is an extremely troubling situation and we are deeply concerned about the safety of performers on the Riverdale set. We are sending a team to Vancouver to review the circumstances surrounding safety issues affecting performers on this production. We have no further comment at this time. This comes after a summer of on-set accidents has rocked several genre productions, including two tragic incidents on the sets of The Walking Dead and Deadpool 2 where stunt workers lost their lives.